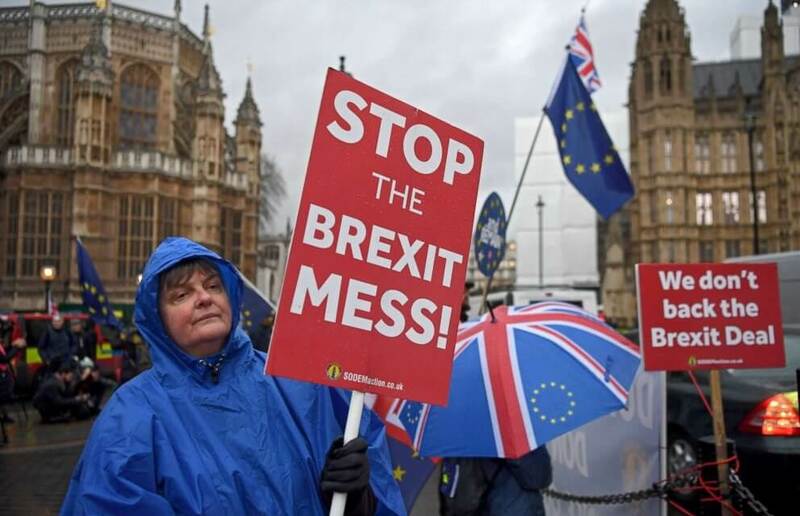 On Tuesday, the UK House of Commons defeated the Brexit Withdrawal Bill from the European Union, in the heaviest loss suffered by a Government in modern British history. On Wednesday, that Government and Prime Minister Theresa May survived a vote of no confidence. In five minutes, I summarize what happened — “limbo last week, limbo today, limbo next week” — and outline the two possibilities on March 29, when the UK is supposed to depart the EU: a No Deal Brexit, with serious economic consequences, or an extension of Article 50 to delay the withdrawal, possibly leading to a second referendum and the UK remaining in Europe.